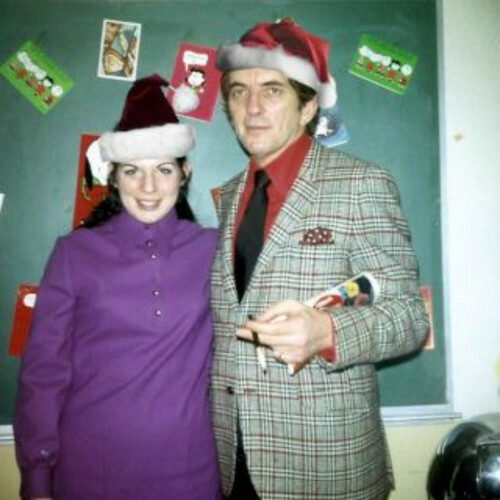 Jonathan Frid. Dark Shadows Christmas party, 1970. HD Wallpaper and background images in the Dark Shadows club tagged: dark shadows jonathan frid barnabas collins. This Dark Shadows photo might contain bien habillé personne, costume, costume pantalon, tailleur-pantalon, pantalon costume, pantsuit, personne bien habillé, and pantalon de costume.